This week Bing announced on Bing Webmaster Blog, a new reveal that helps webmaster create two types of XML Sitemap called Bing Sitemap Plugin..
A Bing Sitemap Plugin is available for Apache and ISS servers that help you create Interactive Sitemap of all URLs seen in server traffic and Sitemap dedicated to store URLs that have changed recently….The source for the Beta is available for download on the Microsoft Download Center. Duane Forrester has to explain “How the Bing Sitemap Plugin Works…. I covered this on Bing Webmaster Central Blog Friday and then posted it on Google+. Checked with reference to the documents mentioned below….!!! 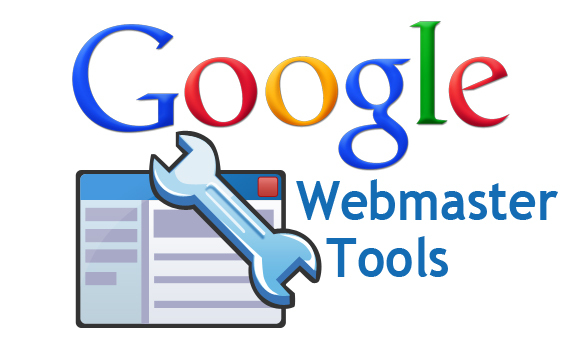 Maile Ohye in February 20,2013, released a new video clip explaining various functionality of search query data in Google webmaster tool. .. I covered this on Official Google Webmaster Central Blog Thursday and then posted it on Google+. Checked with reference to the documents mentioned below…. Matt Cutts is the head of webspam at team at Google.. Bay Area, California. 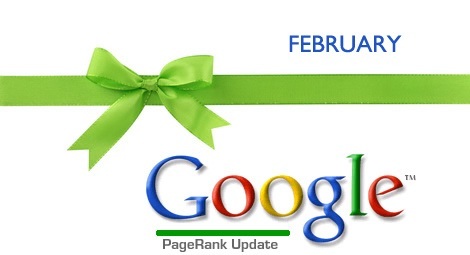 There is a video on YouTube named Why don’t you turn off the PageRank feature in the Google Toolbar? I covered this on SearchEngineLand Friday and then posted it on Google+. There are several sites reporting the update, including Search Engine Land many more.